SA Safe Signs & Plates is an established professional company in Cape Town, specialising in the manufacture of safes, printing and signage solutions. 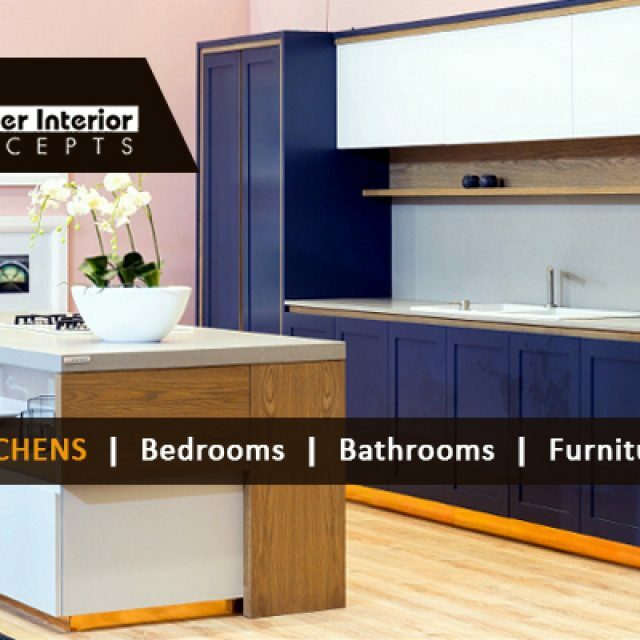 Our company has been in operation for over 30 years, and since our humble beginnings, we have been providing clients with exceptional products and services. Aside from providing affordable signage and printing solutions, we also manufacture durable, sturdy safes under our own brand of SA Safe. We also offer regular and personalised number plates at our store while clients wait. The SA Safe Signs & Plates team is dedicated and experienced, providing clients with top-quality safes, signage solutions, printing services and vehicle number plates at extremely competitive rates. Our mission is to guarantee that our clients leave our store with a smile on their faces! 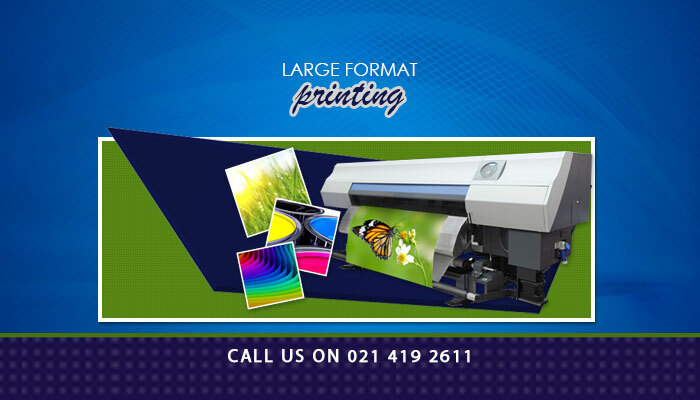 Digital printing: We produce flyers, posters and banners, using advanced digital printing equipment. These are available in both black and white and full colour. Safes: Our safes are self-manufactured and of the highest quality. We manufacture durable, reliable commercial safes, digital safes, rifle safes, wall safes, key safes, drop safes, cabinet safes and more. 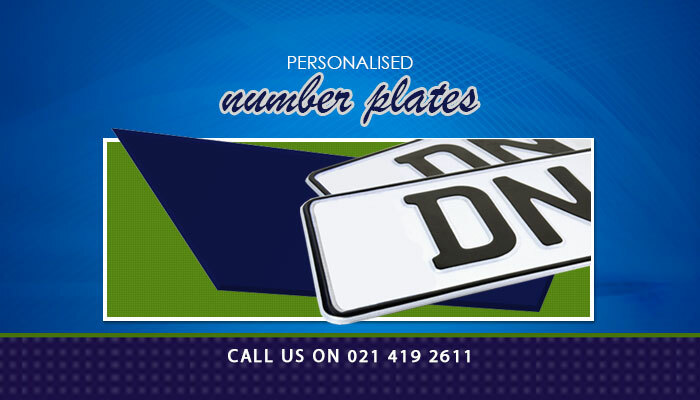 Number plates: We offer both regular and personalised number plates, in accordance with the SABS standards, and our plates are available for all nine provinces. 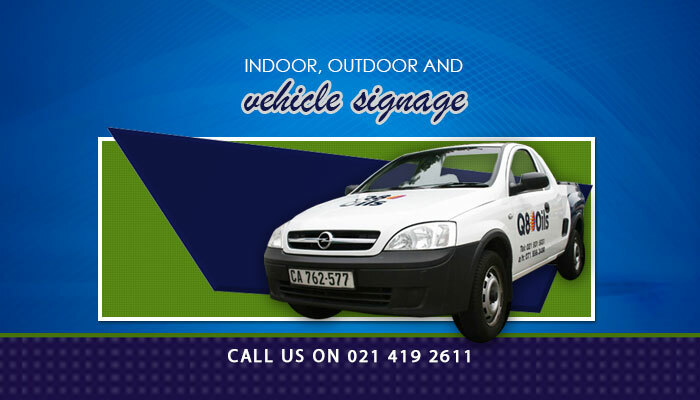 Signage: Our expert team is able to produce any form of signage, including vehicle signage, as well as indoor and outdoor signs. For more information on what SA Safe Signs & Plates can do for you, please feel free to visit our website or contact us directly. 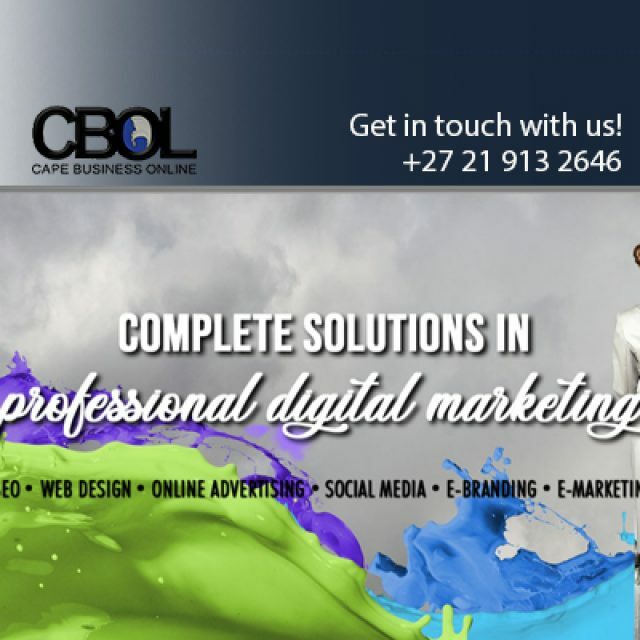 Clients can rest assured that their home or office is in capable hands. 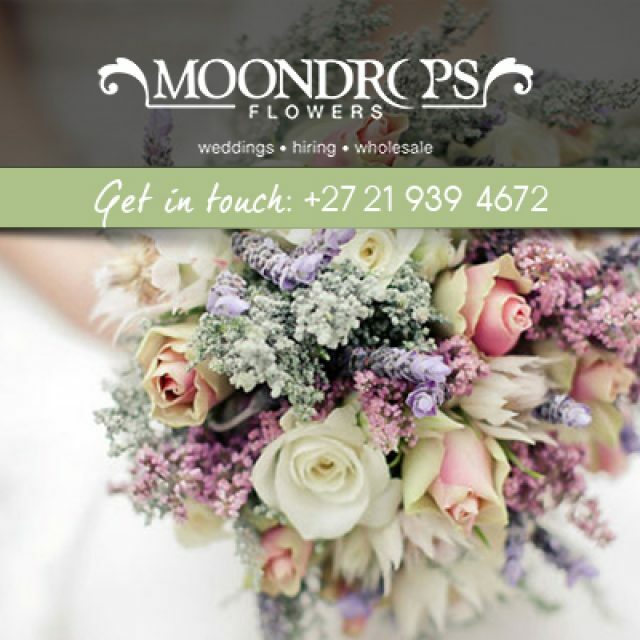 At Moondrops Flowers, we can assist you with the perfect flower arrangements for your special event. 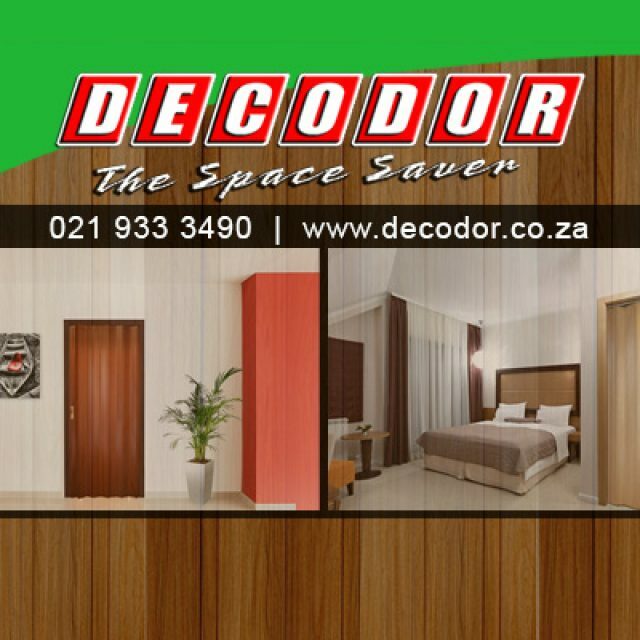 Decodor offers customers a quality and convenient option for internal PVC doors, that are not only durable but also space-saving.